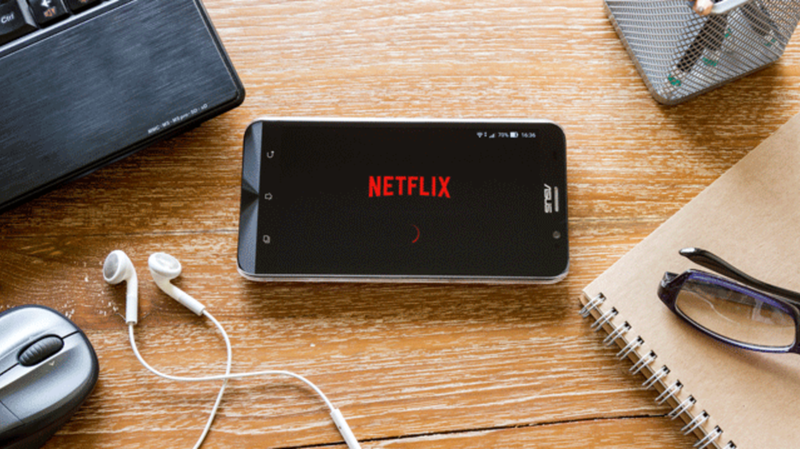 Netflix’s offline viewing option is great for catching up on your favorite shows one episode at a time, but committed binge-watching requires more storage space than many smartphones have to spare. Now Android owners have the option to download a lot more of their favorite Netflix content than they were able to before. As The Verge reports, a new update to the Netflix app allows Android users to store their downloads on an external SD card. The Netflix app had previously given users one offline viewing option: saving movies and shows to a device’s internal storage drive. Android owners with microSD cards are now free to use that extra space to store Orange is the New Black, The Crown, Narcos, and other popular Netflix content for a limited time (expiration dates vary from title to title). Not every movie or TV show that’s available to stream is available to download, and the feature doesn’t work with every Android device with a microSD slot. If you aren’t able to take advantage of the update, there are still plenty of tricks you can try to make your regular streaming experience more enjoyable.